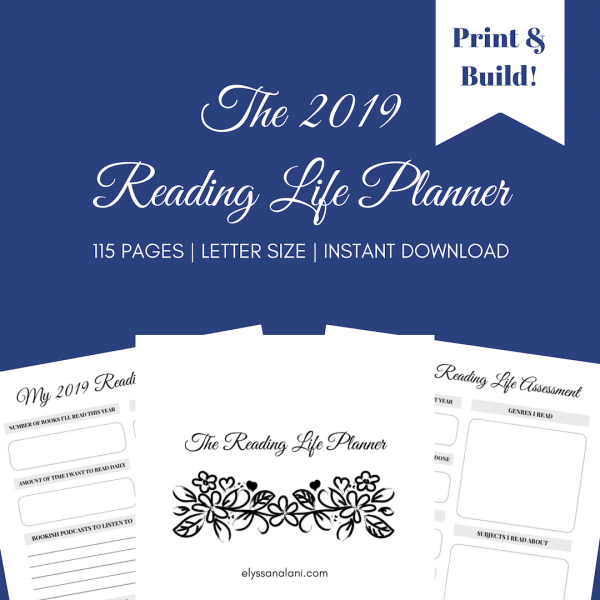 This printable planner is for the planner girl who is also passionate about her reading life. 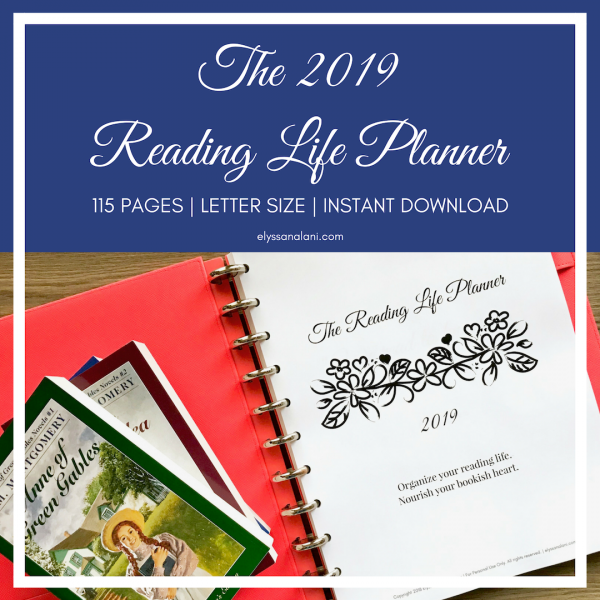 The Reading Life Planner has 115 pages to print and build into a unique-to-you planner for your reading life. 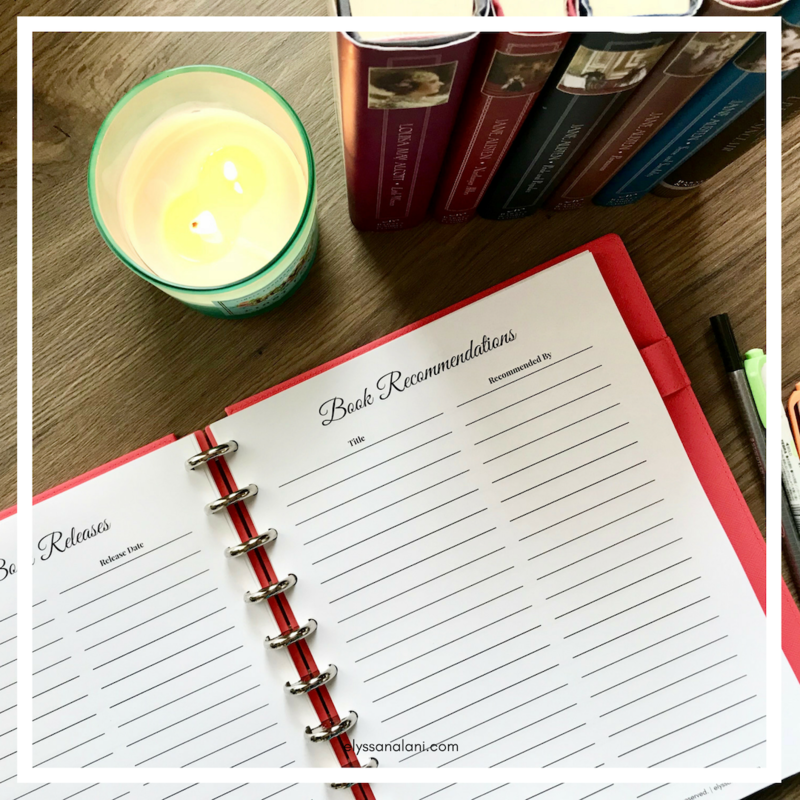 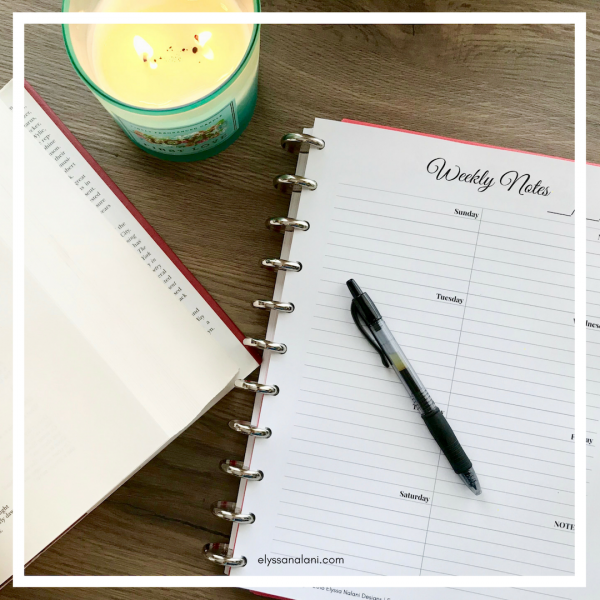 Perfect for setting reading goals, keeping track of all bookish lists, library loans, notes, reading challenges, reviews, and more! 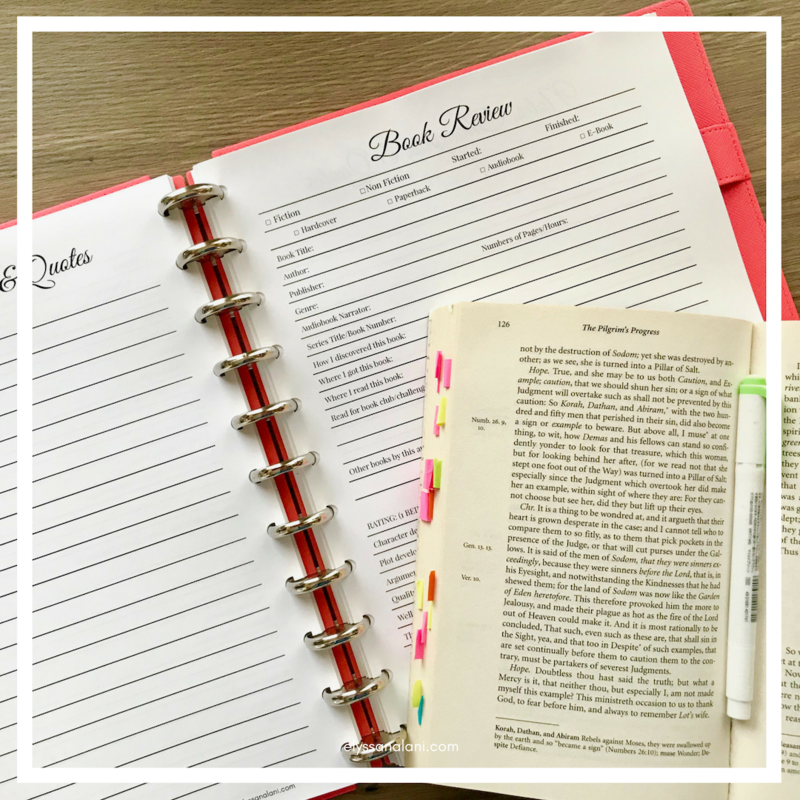 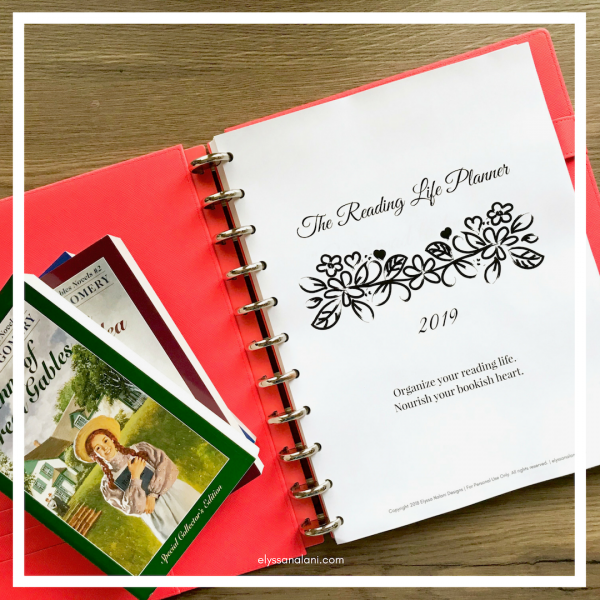 The Reading Life Planner is the new and improved version of the Reader’s Notebook printable I came up with 3 years ago. 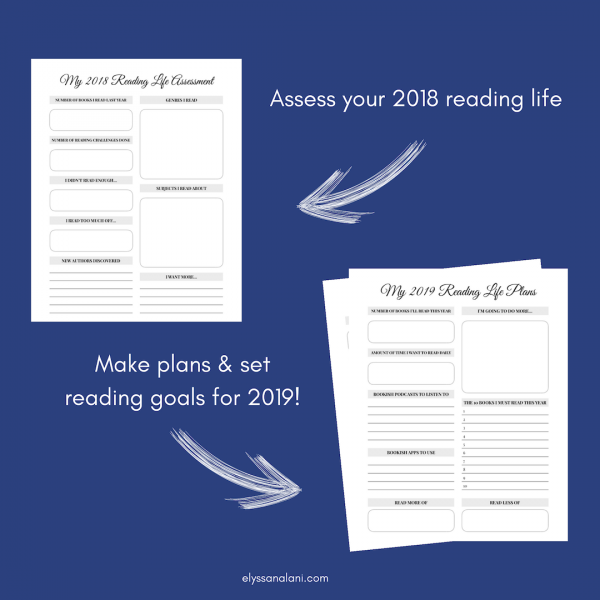 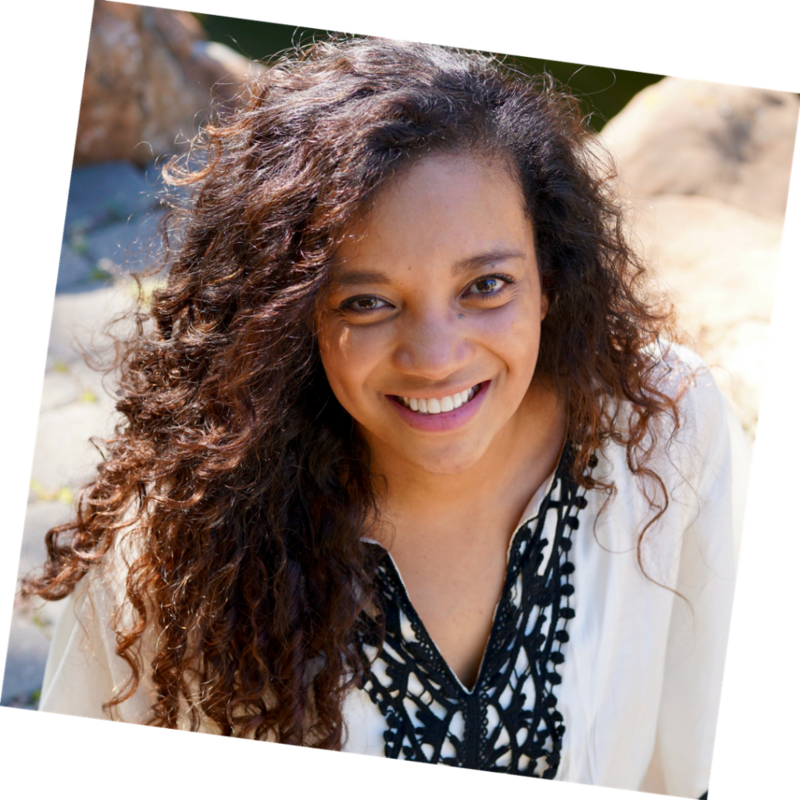 I designed this version to be a simple yet robust tool to help you organize your reading life as well as nourish your bookish heart! 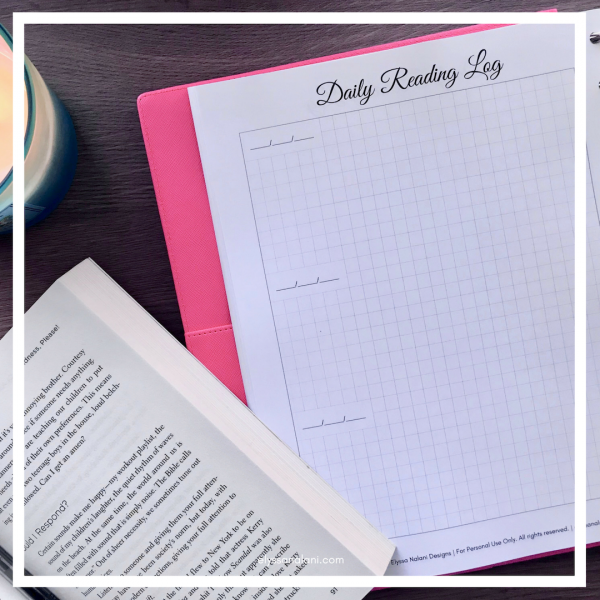 …the simple reading log keeper.